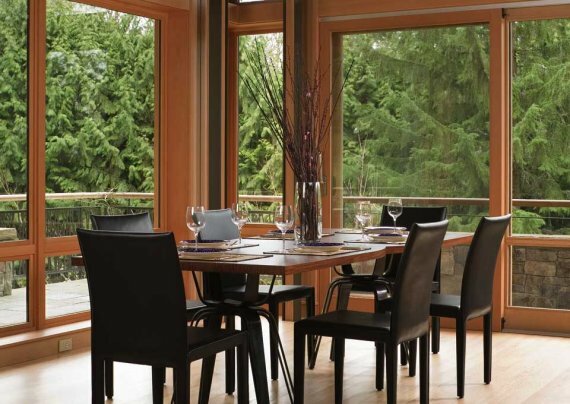 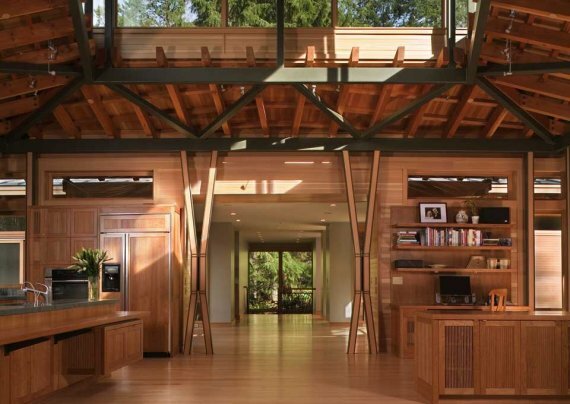 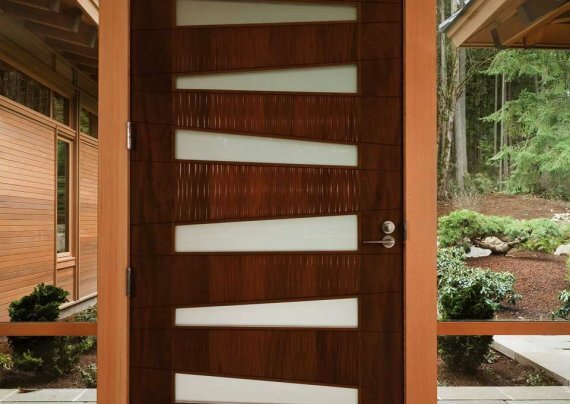 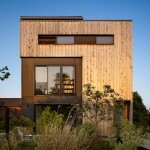 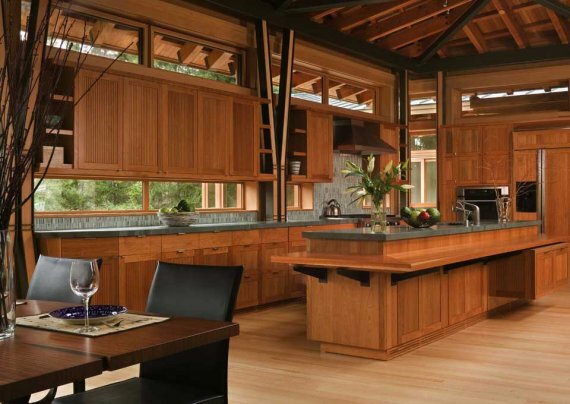 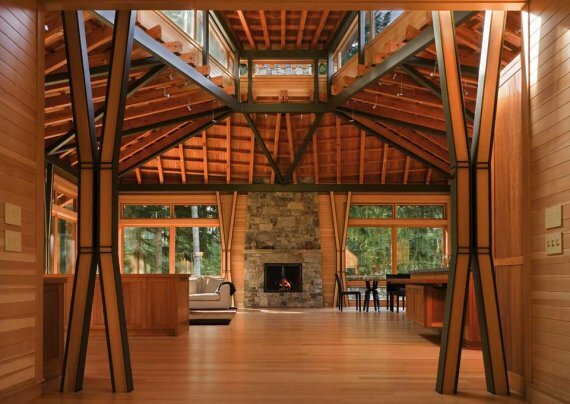 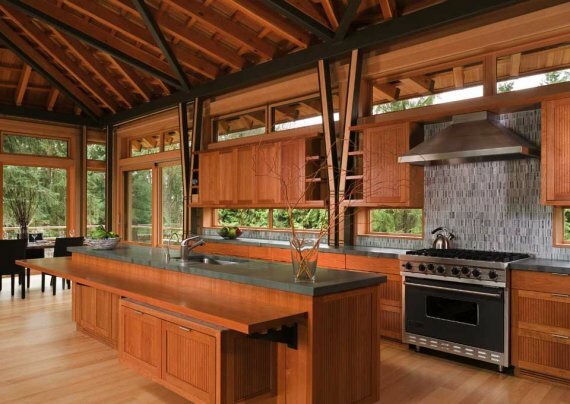 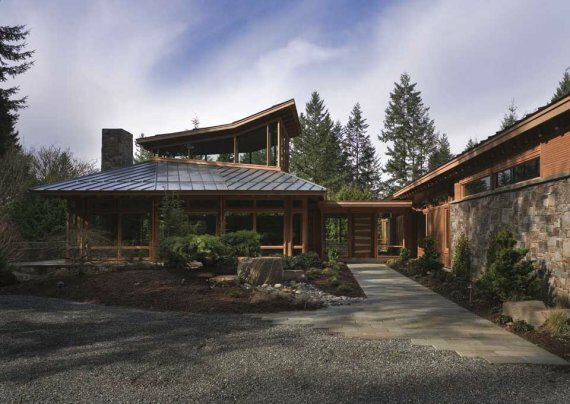 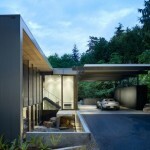 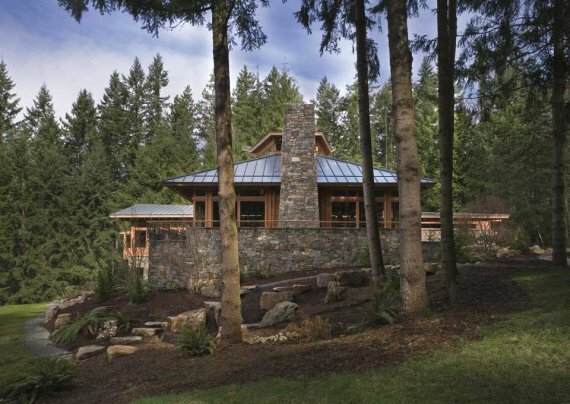 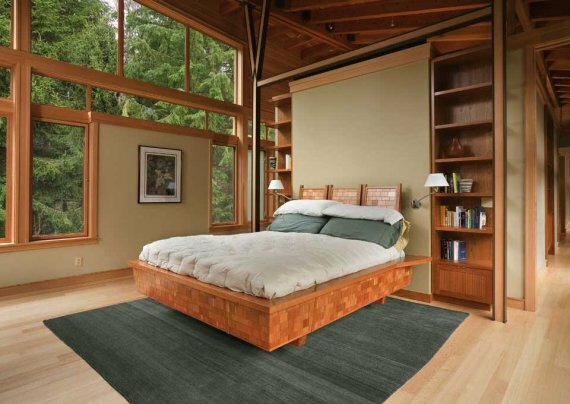 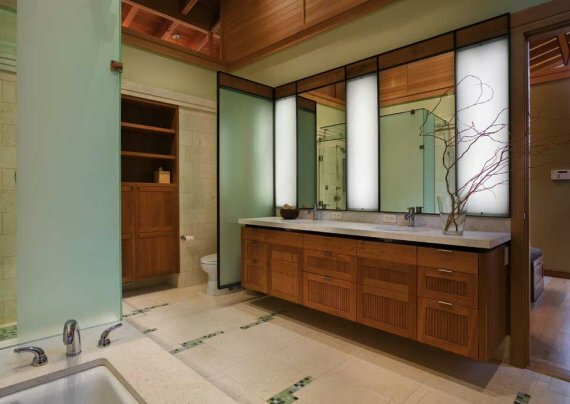 Architect Nils Finne designed this house in the Seattle, Washington suburb of Redmond. 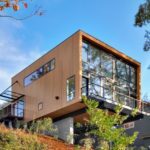 The 4225 square foot, 4 bedroom/3.5 bathroom house is mostly wood, steel, and glass, and makes excellent use of natural light. 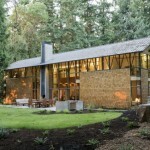 Read more about the house in an article from the Seattle Times – here. 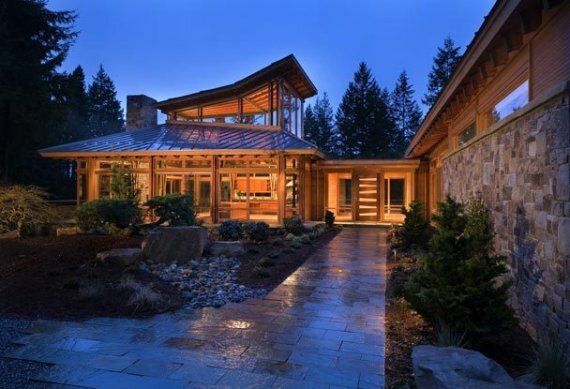 Visit the Finne Architects website – here.